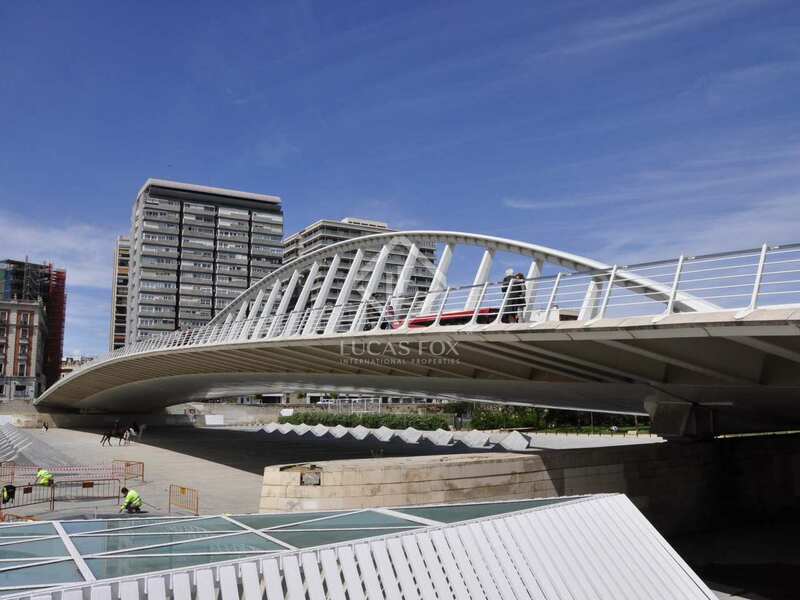 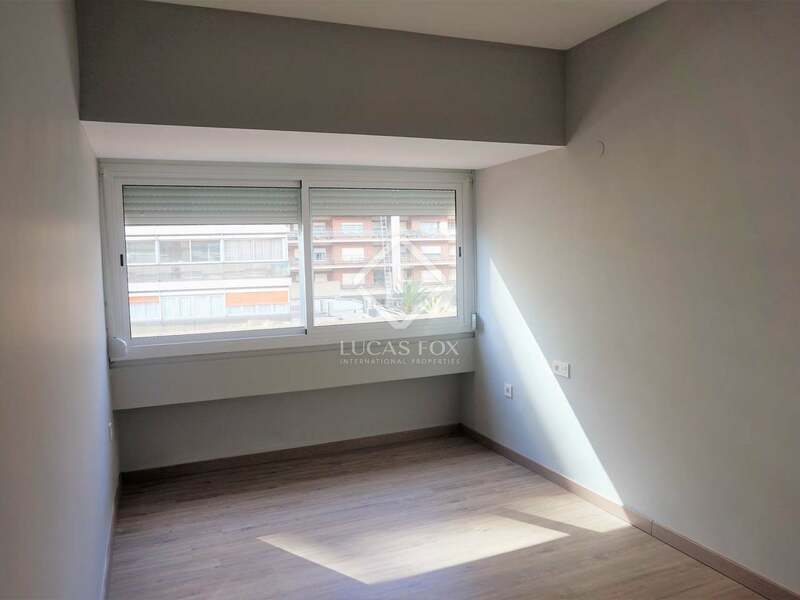 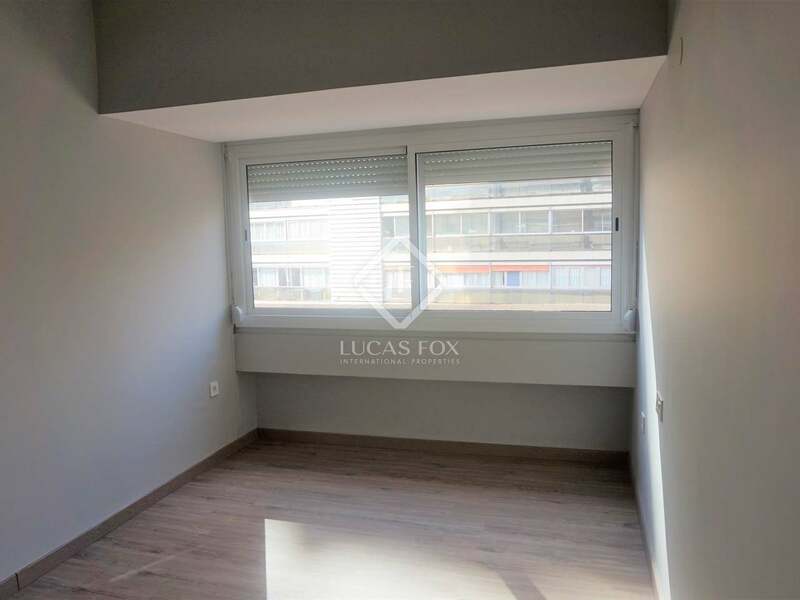 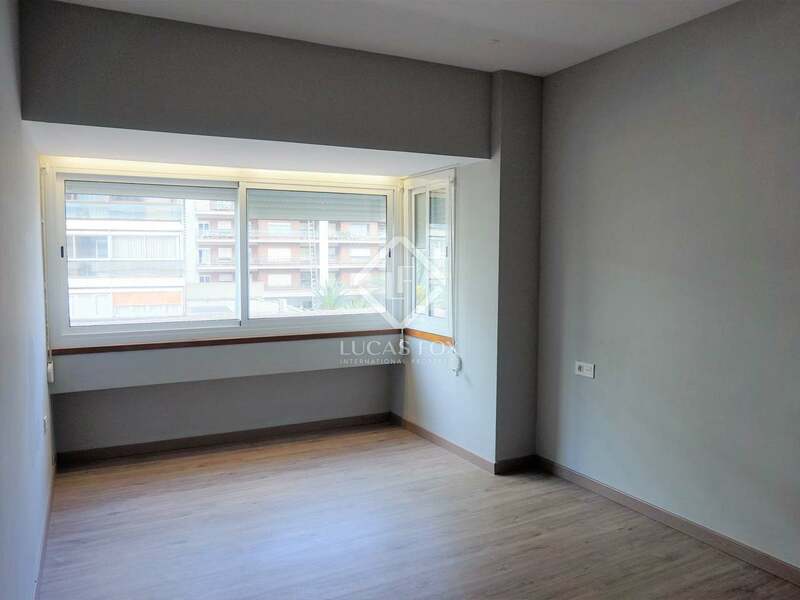 Bright apartment with views of the Turia River gardens, for sale in a privileged area of La Xerea, very close to the city centre. 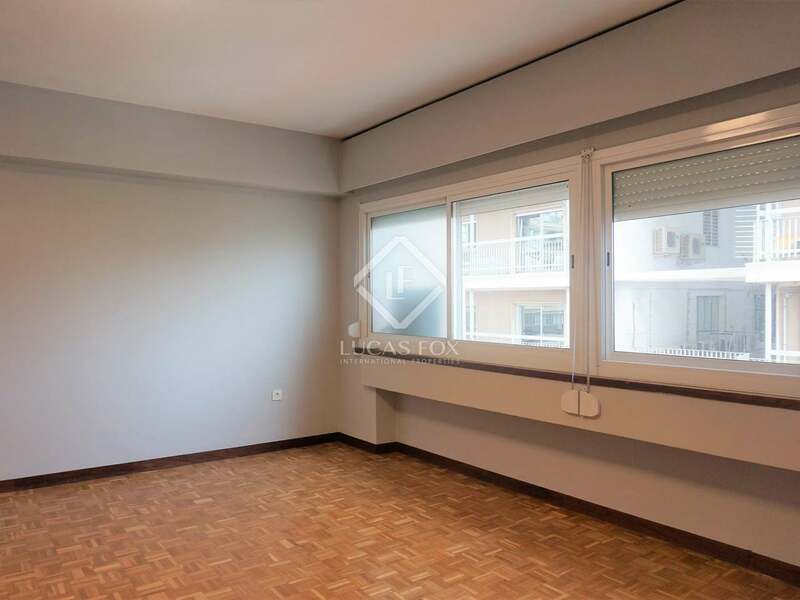 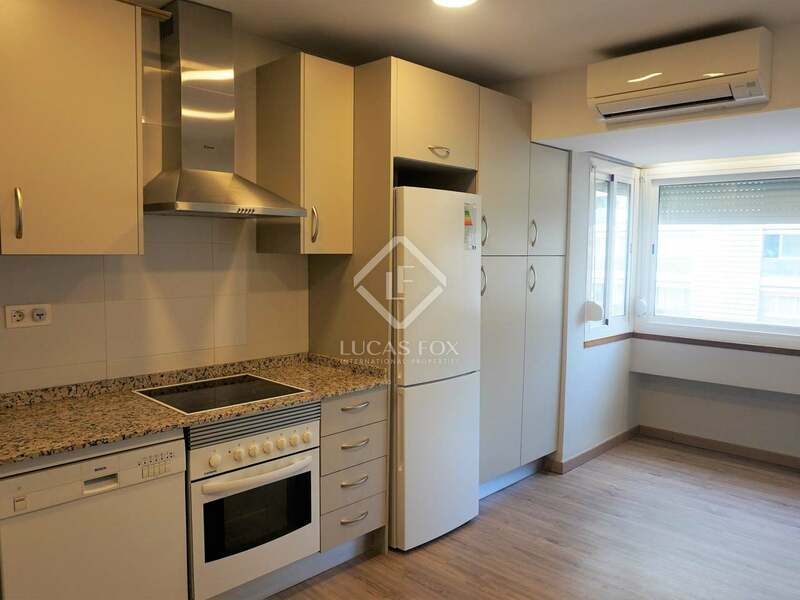 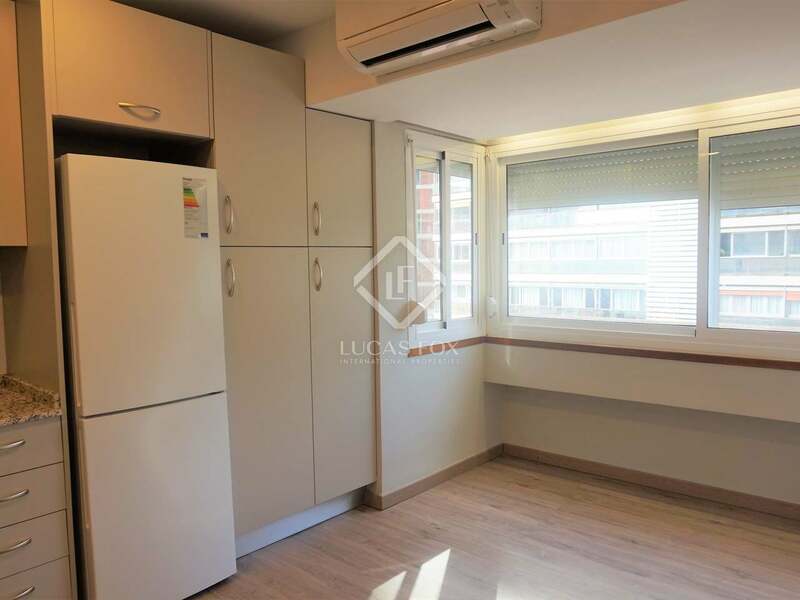 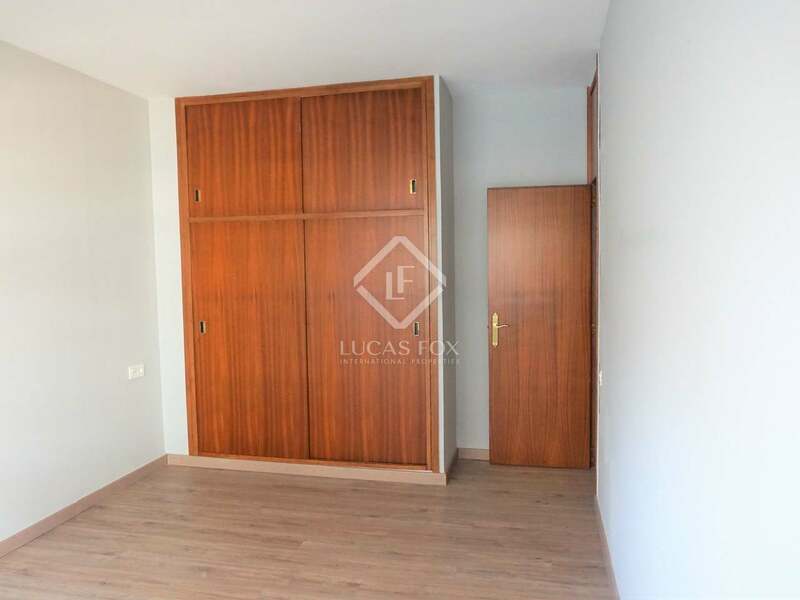 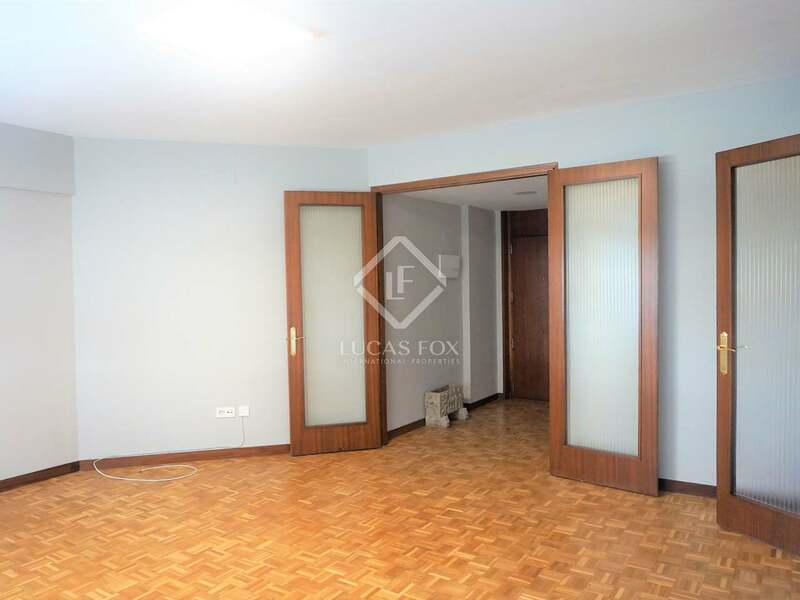 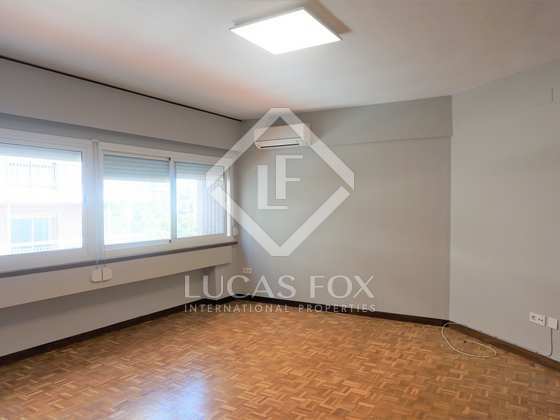 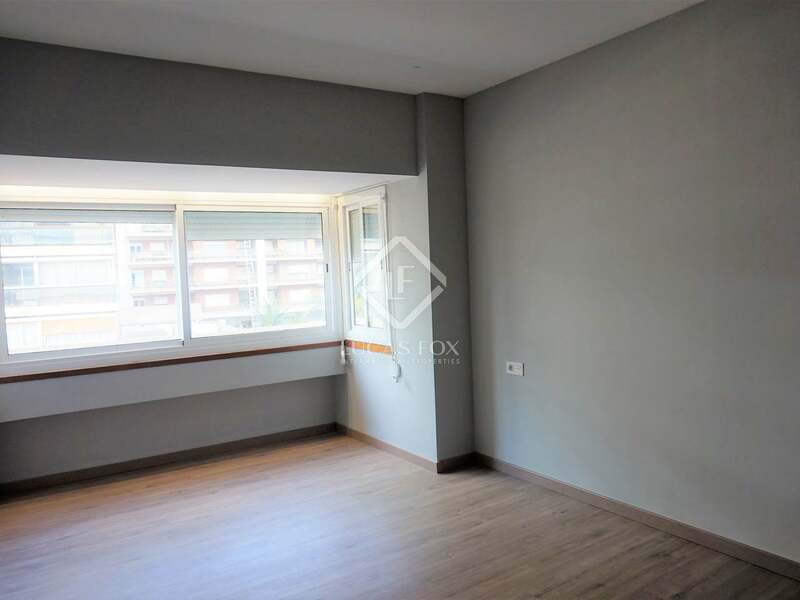 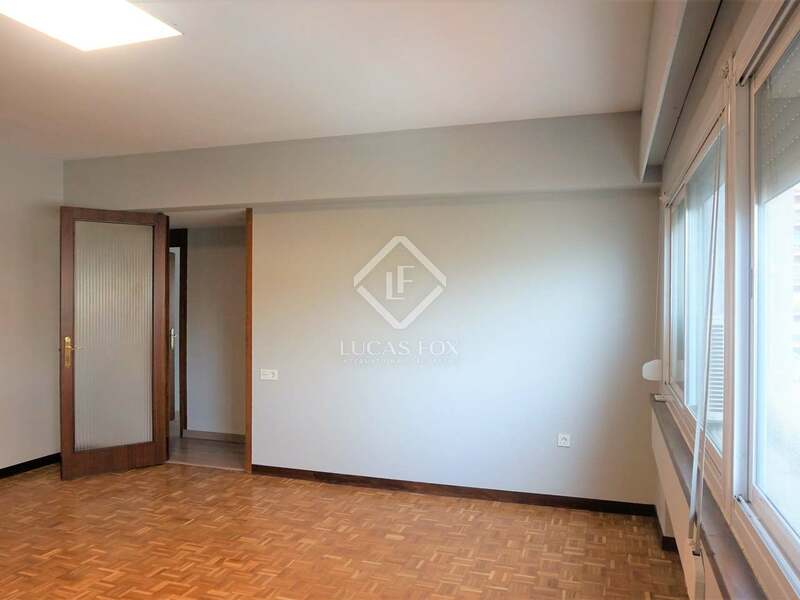 This 2-bedroom apartment is located in a building dating back to 1966 with a lift and doorman in the La Xerea neighbourhood, close to the Turia River gardens and Calle Colón. 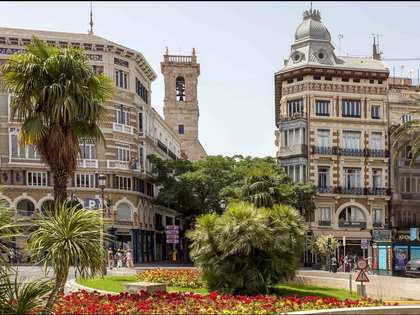 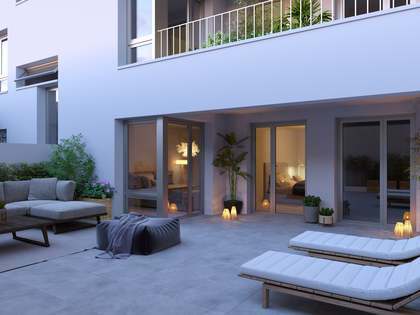 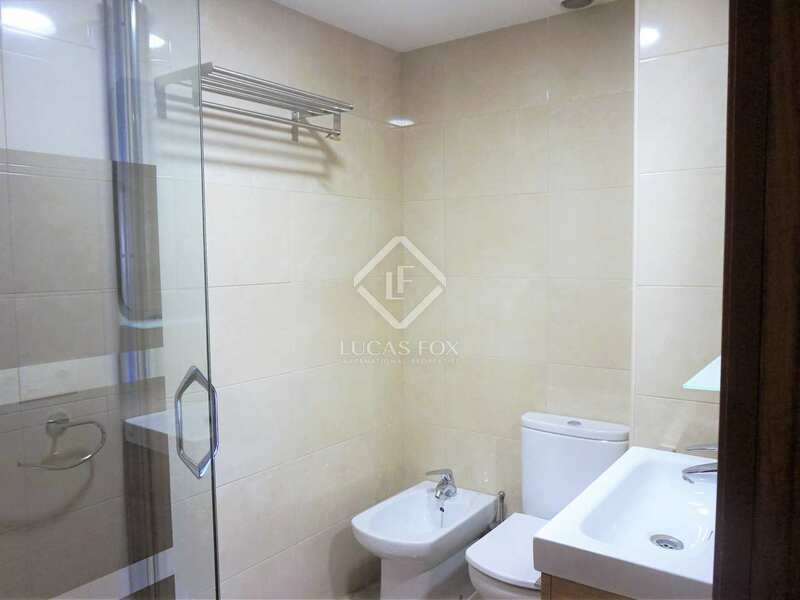 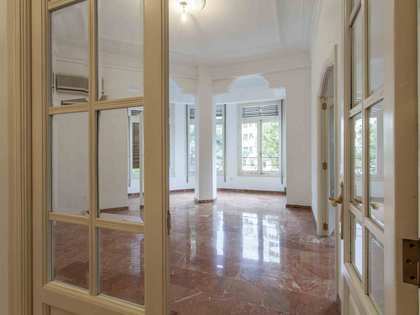 A second floor apartment, the property is exterior facing and therefore receives plenty of natural light as well as offering views of the Turia gardens. 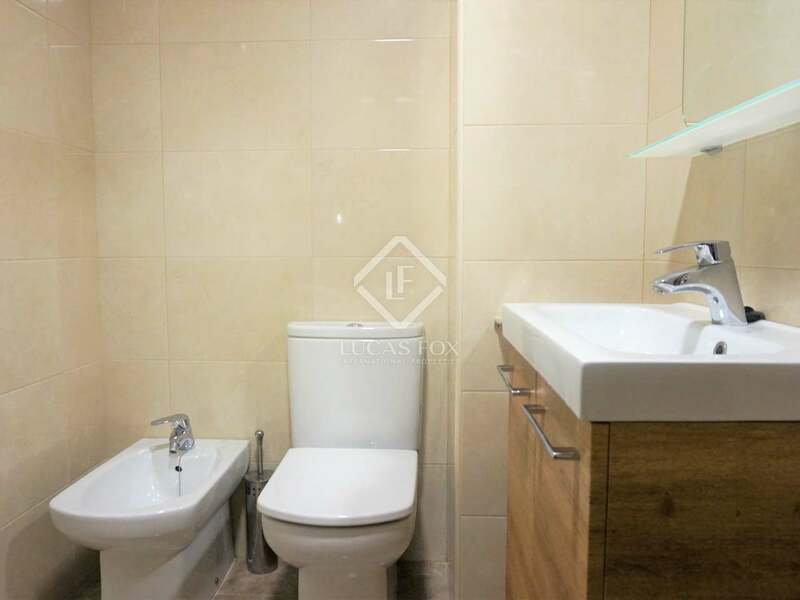 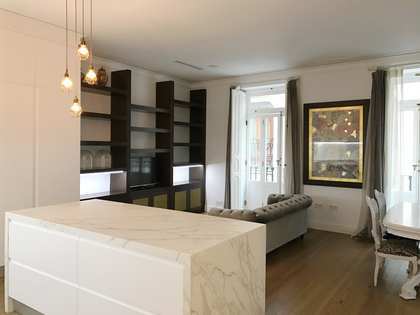 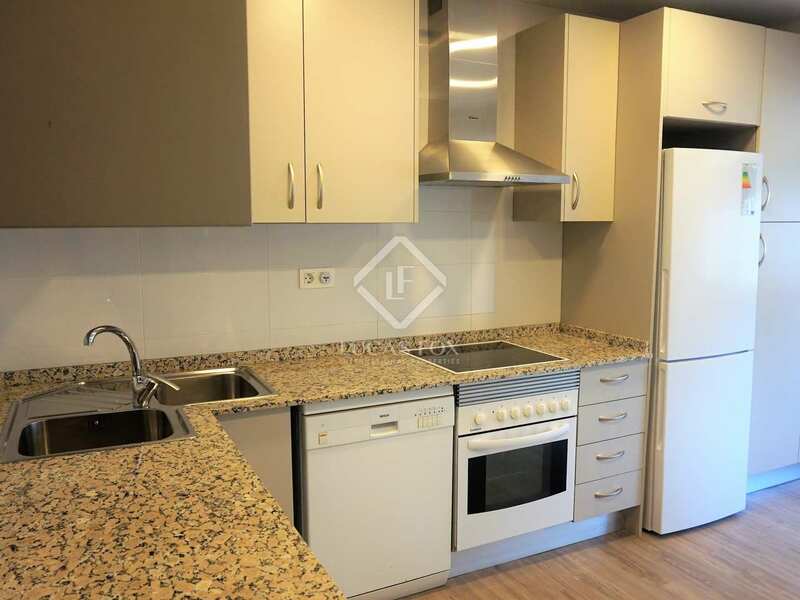 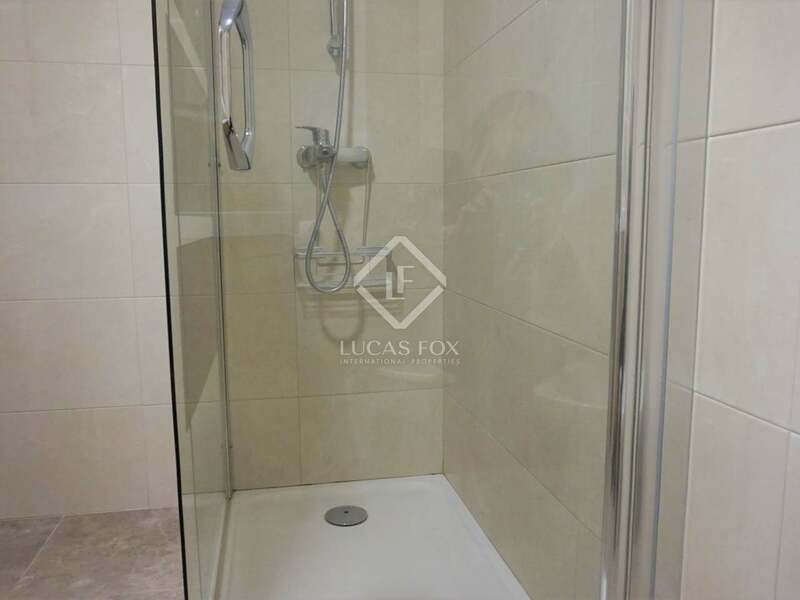 The apartment is made up of a hallway, living-dining area with a large window facing onto the street, equipped kitchen which is spacious and bright, 2 double bedrooms and a complete bathroom with a shower. 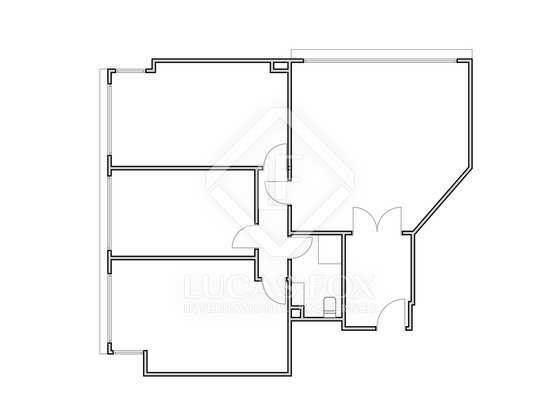 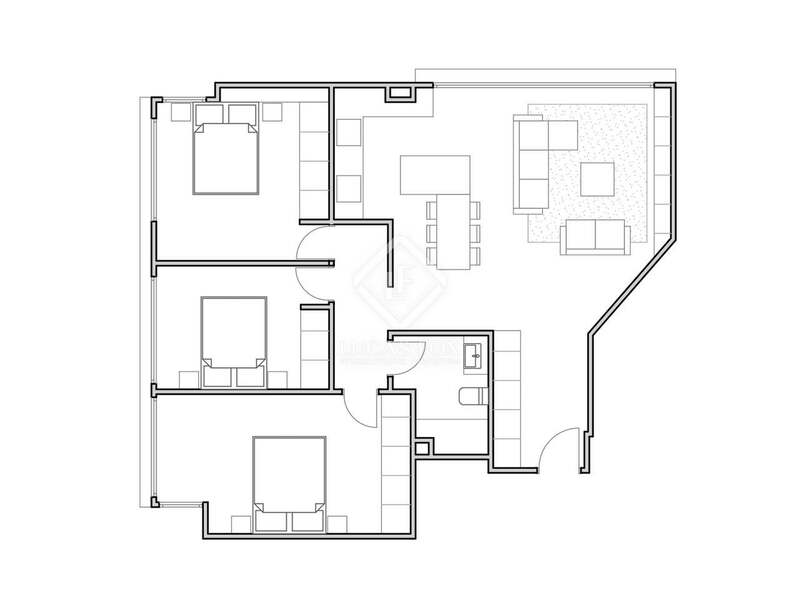 Both bedrooms have large windows facing onto the street which makes them welcoming and bright. 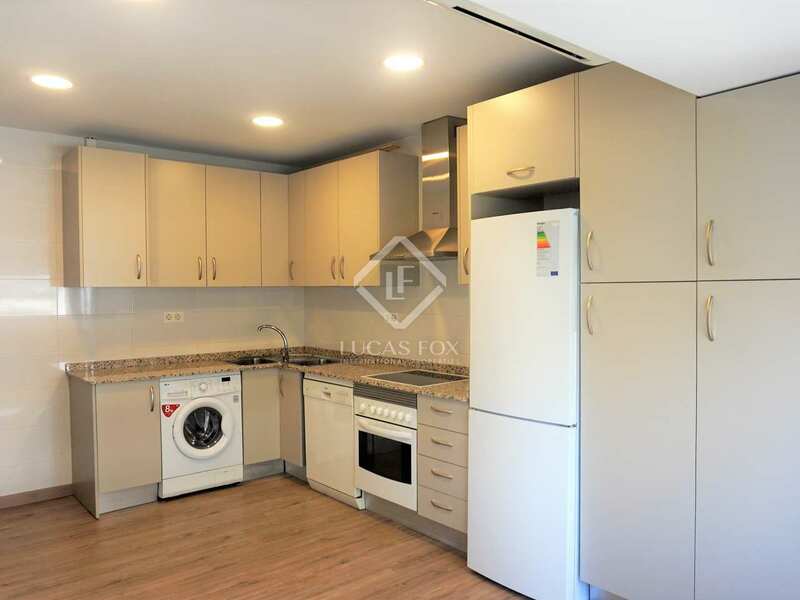 The property is renovated and presented ready to move into with air conditioning, parquet flooring and double-glazed, Climalit windows. 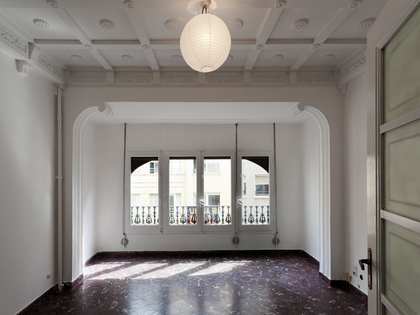 The property also boasts high ceilings, cherry wood doors and built-in wardrobes. 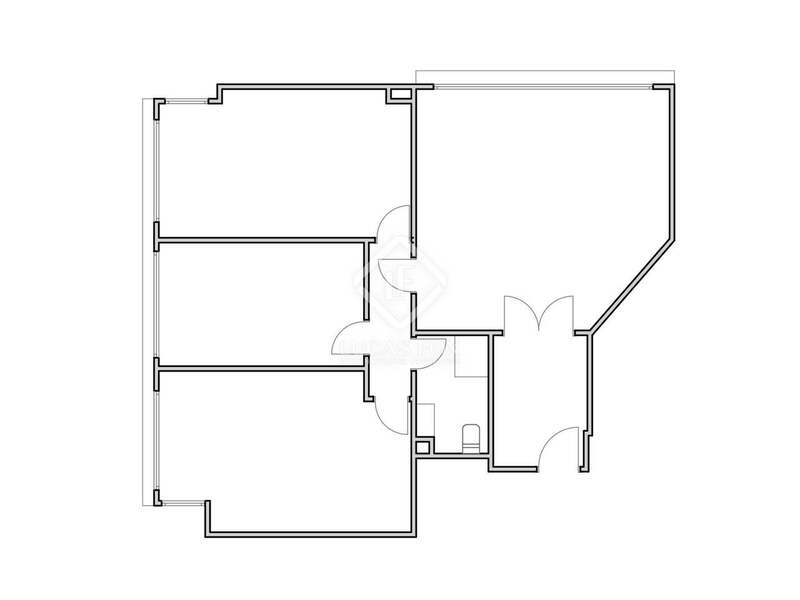 A garage parking space in the same building is included. 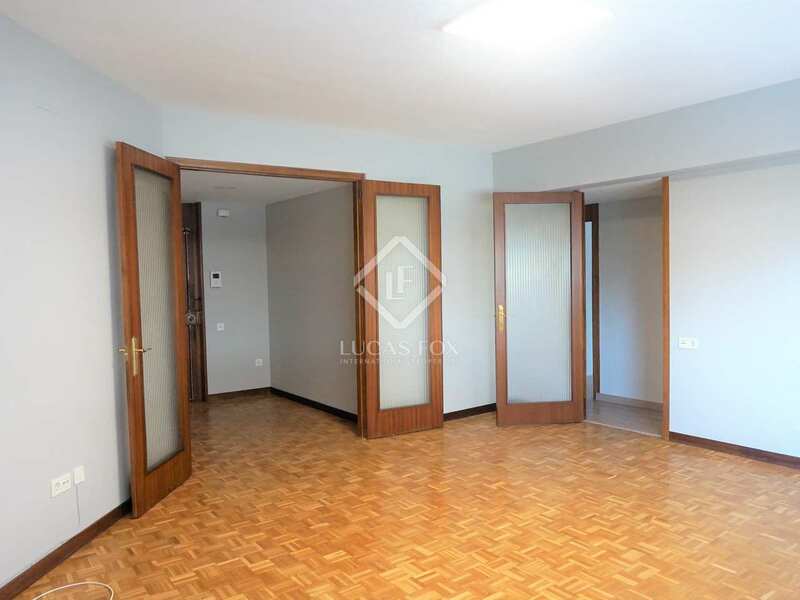 An ideal home very close to the centre of Valencia. 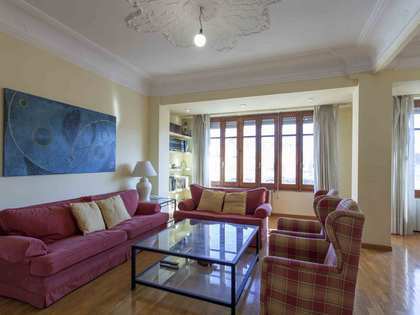 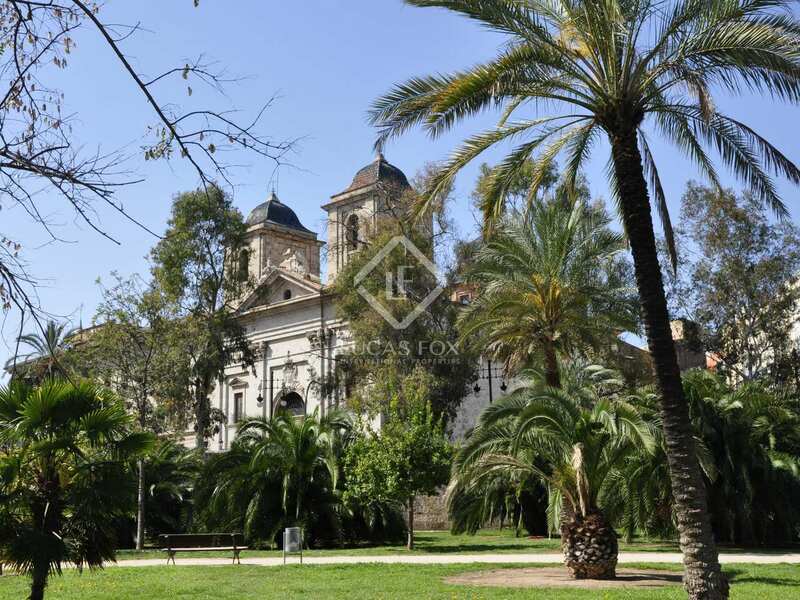 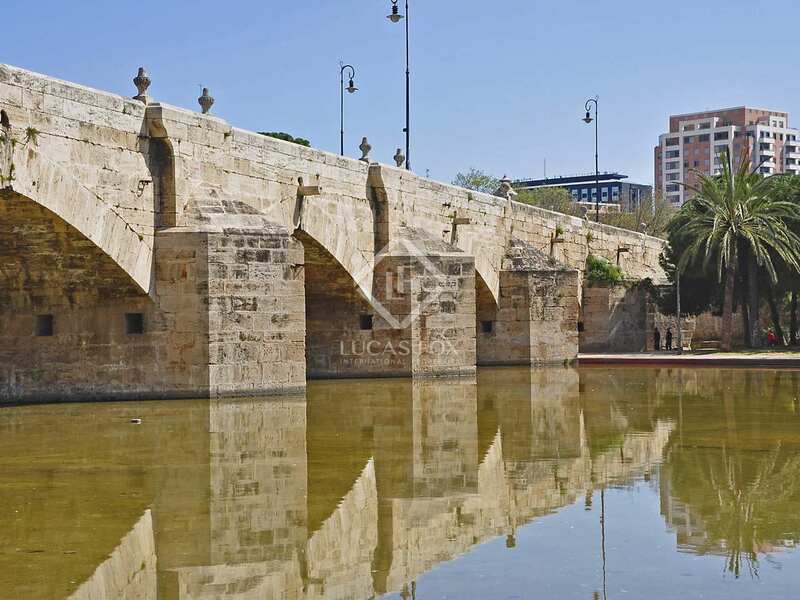 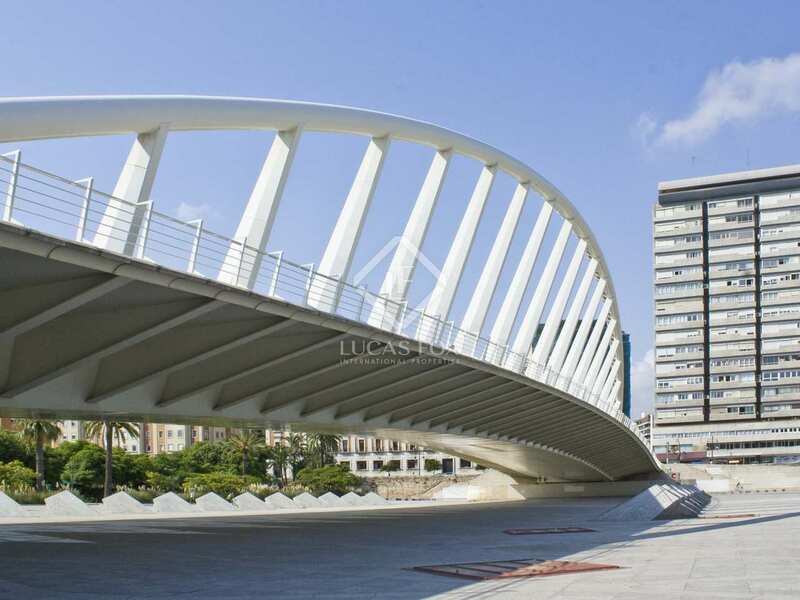 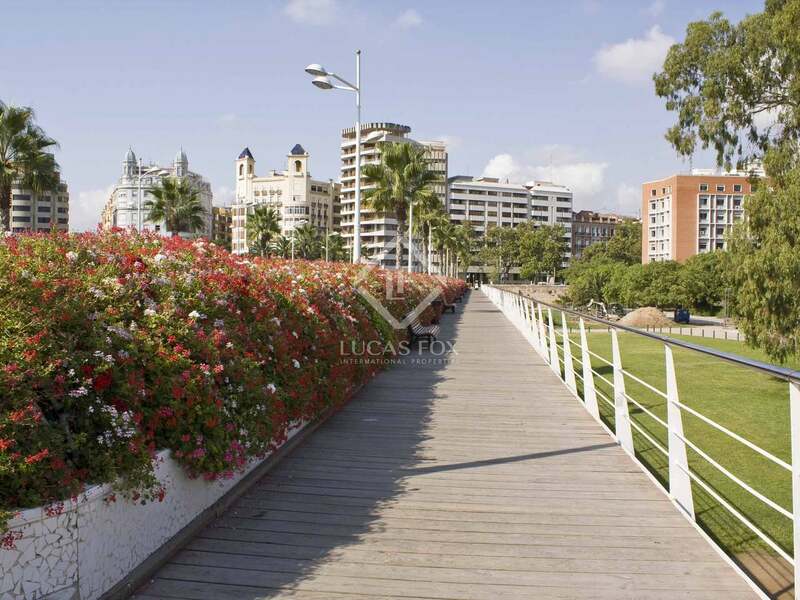 Apartment in a privileged setting in La Xerea, very close to the city centre, Calle Colon and the Turia River gardens. 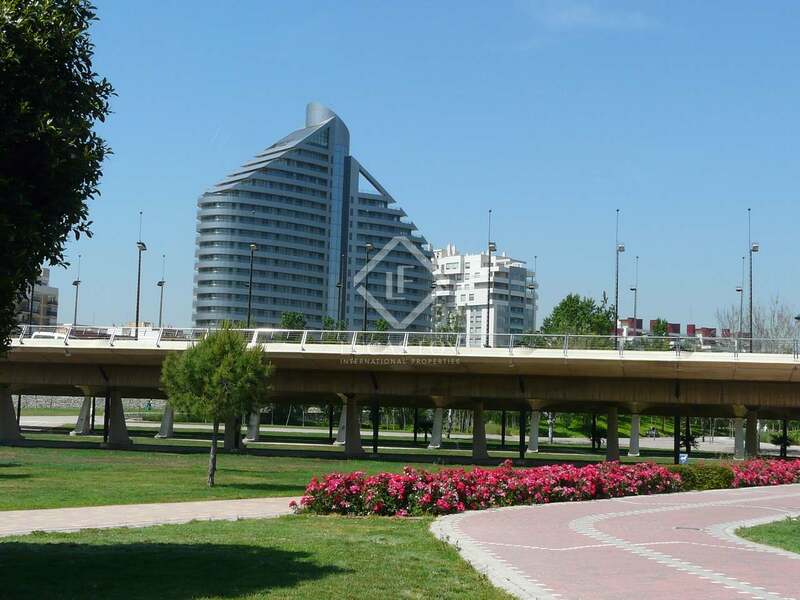 The surrounding area has a wide range of shops, public transport, schools and other services.